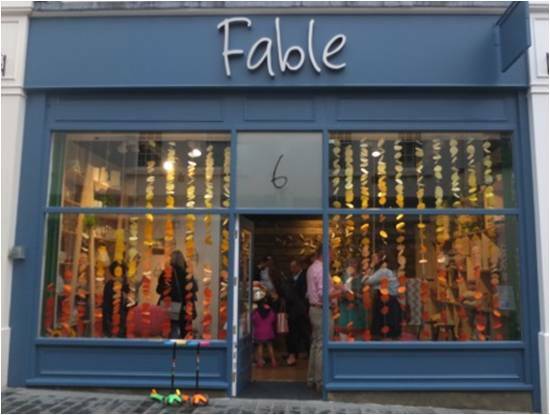 Fable is at the forefront of stylish and distinctive homeware. What sets us apart is that each of our carefully selected products carries with it a unique story. Be they fantastic ceramic pieces, crafted by far-traveled Leamington Spa resident, from her current home in South Africa, or Lancashire fabrics skilfully woven by a young British designer destined for big things. Quality is of the highest importance, which is why we take time to source our products from reliable suppliers, who only use sustainable or superior materials. In fact, a high proportion of our products are handmade from start to finish.